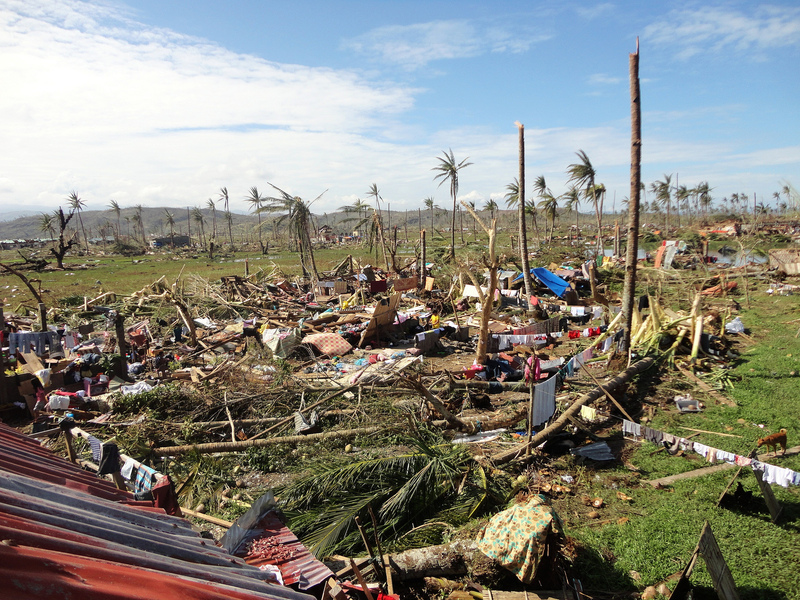 …given existing projections for climate change in the Philippines, as well as observed temperature and rainfall changes, particularly in the north and south, the U.S. and its allies should not wait for 100% certainty before acting to build the country’s resilience to climate change, and any security breakdowns that might be accelerated by it (whether that involves food, water or energy security). Finally, while Lamere focuses on Typhoon Bopha and the Philippines, the lessons can be extended beyond the region. By Caitlin Werrell and Francesco Femia in climate and security on January 16, 2013 . The climate change might be true,but the truth is our natural resources was abuse,the biodiversity is destroy,the balance of nature to natural sustainability for a benefit of the surrounding was not functioning well as it like before.waterways are damage by urban settlers,and the correct zoning system is fail to implement.